The Listening List is here! Some beginners on the cello have heard the instrument played a few times before they begin their lessons; their parents may have heard it a few played times more. For others, the cello and all its sounds are a completely new experience. Listening to cello music, both in performance and on recordings, is both inspiring and educational. How are we to play well if we don't know what is possible, sound-wise? Hearing the sounds of the best performers helps us to guide and shape our own. Where to start? it's hard to begin listening if you don't know what music is out there on the cello. 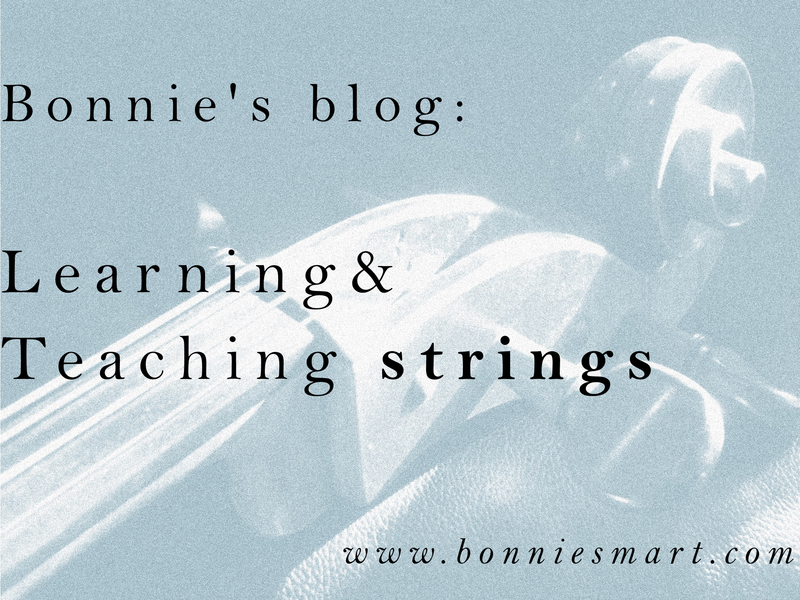 I've made this listening list up with my own students in mind, and I'm sharing it here, for anyone who is wanting to get to know the cello and its repertoire better. ​Click here for the cello listening list.